My mother was born in Cairo and my father in Minia (South of Cairo) and although I was born in Australia I have a real passion for Middle Eastern food. Home life for me has always centred around food, Egyptians love food, their world revolves around food. Food was the answer to all things in my parent’s eyes, if I was sick – I needed food, if I was tired – I needed food! Its no wonder I have grown up so that food is now such a big part of my life. Today I love to cook with my children, it really is one of my greatest joys. There are a few videos featuring them on my YouTube Channel – Dyna’s Egyptian Cooking – which has a link on my home page. I have also included a link to my blog where I explore Middle Eastern cuisine. 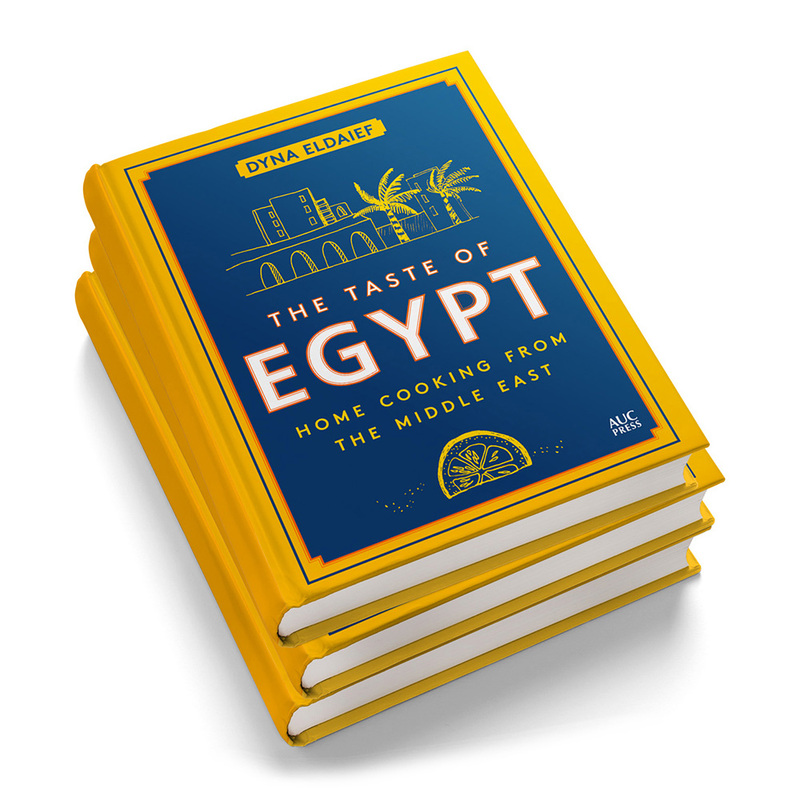 Presented in a vibrant, accessible style and beautifully illustrated with full-color photography, The Taste of Egypt is a celebration of a great culinary tradition and an exciting addition to the repertoire of the modern home cook.